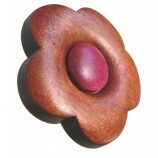 Wooden Knobs and Door handles is run by YEW TWO WOODTURNING, established over 15 years ago and has grown steadily. 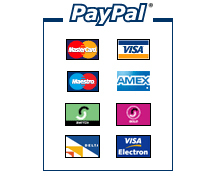 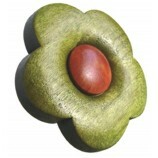 From initially turning one-offs and bespoke we now produce many products from individuals to large multinationals. Our CNC copy lathe is able to produce exceptionally crisp detail accurately. We supply our handles and knobs in many styles, sizes and woods. 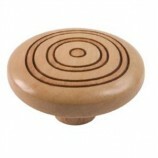 All our wooden knobs and handles are manufactured by us, we never buy in, so you can be assured that when you purchase wooden knobs and kitchen handles from Yew Two Woodturning the quality is perfect every time. 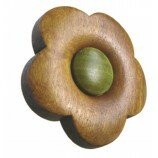 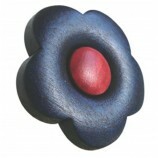 We manufacture our wooden knobs only from sustainable timber from approved enviromental sources. 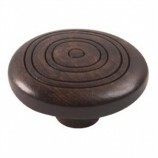 Our vast range of wooden knobs and handles can be made from any wood, walnut, oak door knobs, cherry and maple are the most popular but we also offer more unusual timbers such as zebrano.